​TRÄMASSAFABRIKEN was project Mångfaldens Magasin's first production. It took off at the warehouses history between 1912 and 1939. During these years the warehouses were used as storage for ground wood supply. 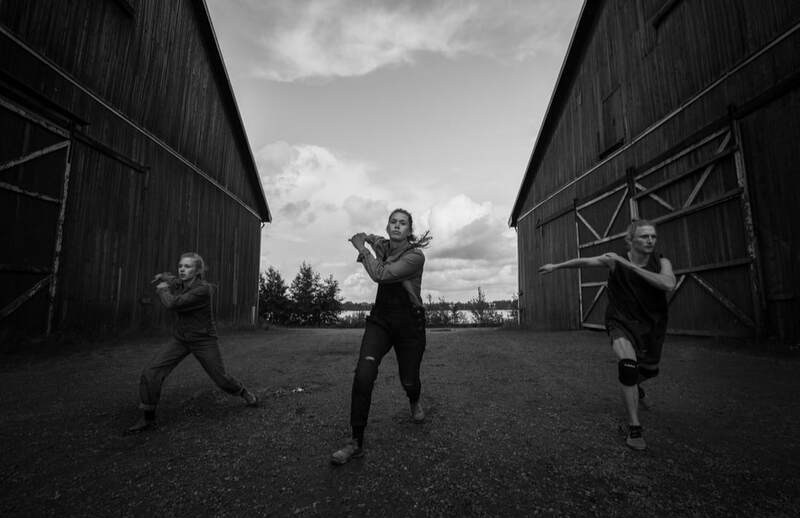 Trämassafabriken worked with the incorporation and embodiment och wood, laborious movements and fabricated dance. Wood, Mass and Factory - Trämassafabriken. 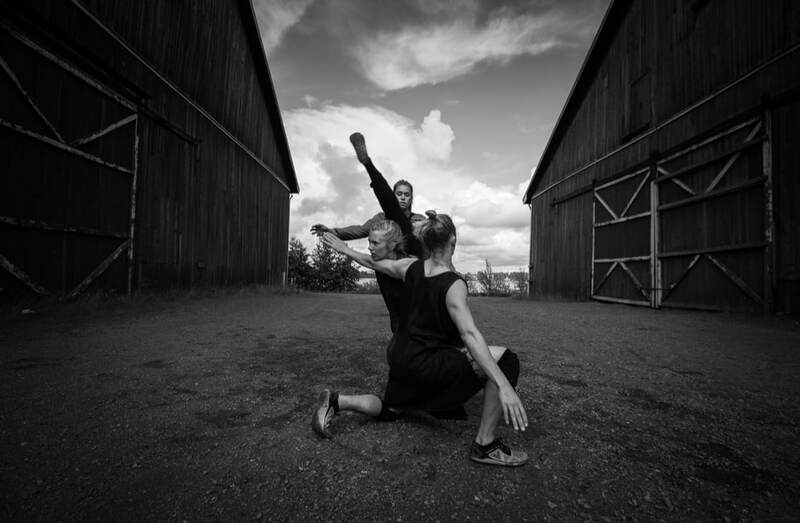 Dancers Knut Wikström Precht, Marie Wårell & Moa Autio. Supported by Region Norrbotten, Luleå kommun, Byggnads Kulturstipendium.